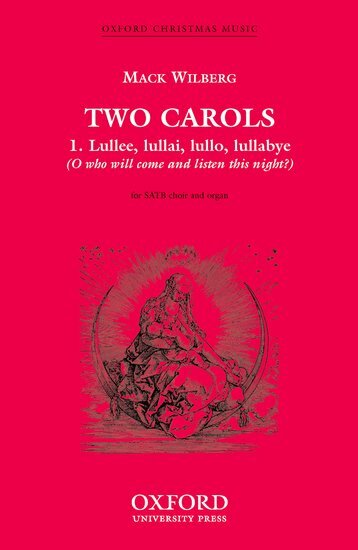 This piece features a lovely modal tune in a folk lullaby perfect for Christmas. The verses alternate between rich four-part and unison voices (or solos), and the choruses end in warm-hued, velvety major chords. The carol rises nicely to a climax, the chorus breaking into shining five-part harmonies.